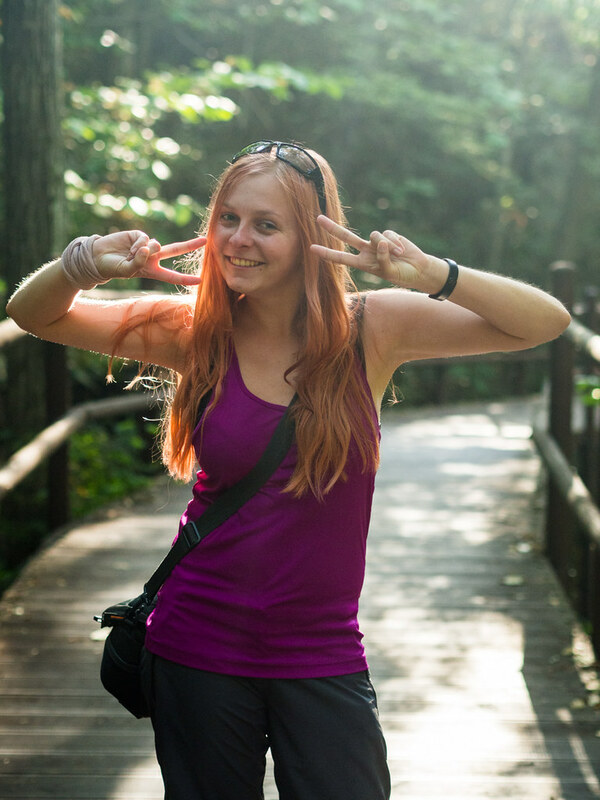 The first national park we visited in South Korea was Songnisan. The autumn has just begun so you can enjoy the colourful leaves in the next photo reports. 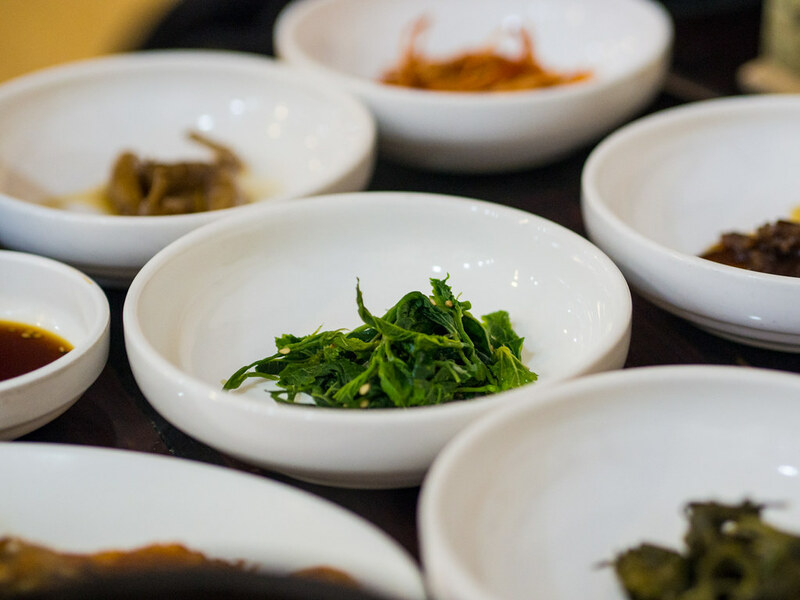 For the start, we bring only a brief introduction to the depths of the Korean soul and stomach. 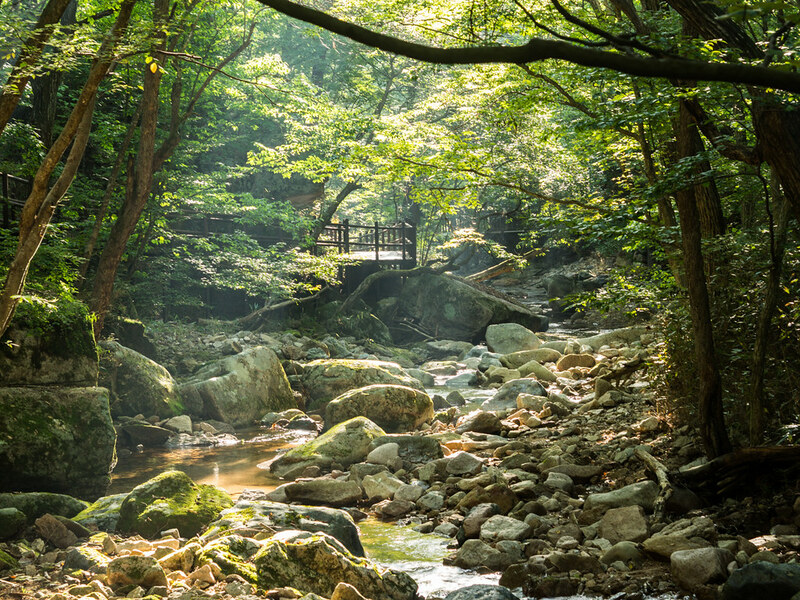 Songnisan is the sixth largest park in South Korea, which is located in the central part of the country. For a record, we must point out that we won´t get rid of the attribute -san until the end of our Korean journey. San means a mountain in Korean. We arrive at the park on Saturday afternoon. First, we need to find out if the camps are still open at the end of September. Apparently, Koreans seem to think that camping is not a comfortable way of sleeping. Fortunately, the camping sites are still open and we are not alone here. 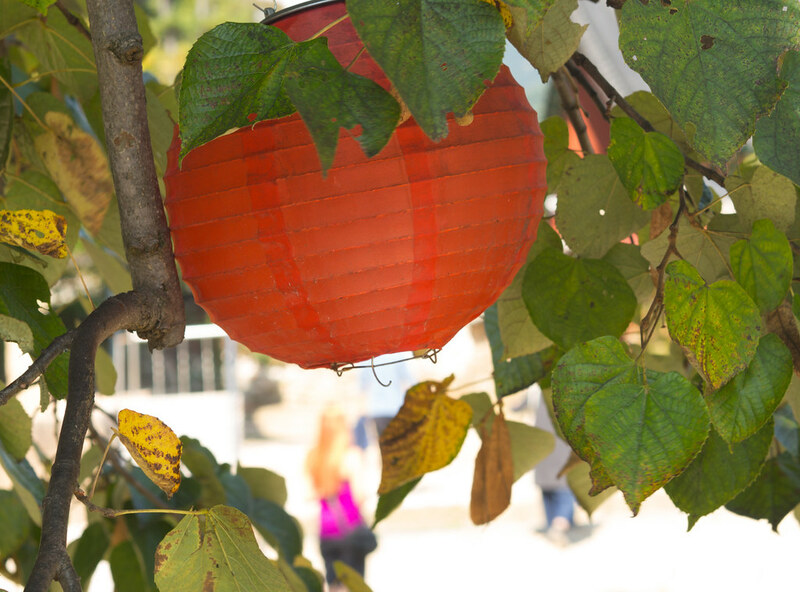 The Korean holiday of Chuseok is approaching, so the families went out into nature. We feel a bit odd at the campground. Not because we are the only foreigners here, but because of our shelter. While the locals fit water heaters, portable TVs and refrigerators into their 3+1 tents, we quietly build our 1+kk and quickly disappear into the park. 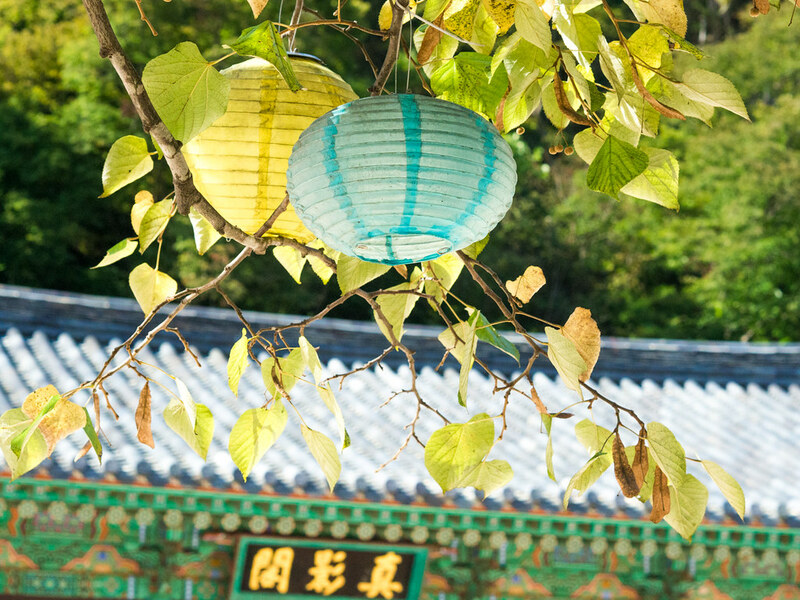 Like in other national parks, there are several Buddhist temples in Songnisan. 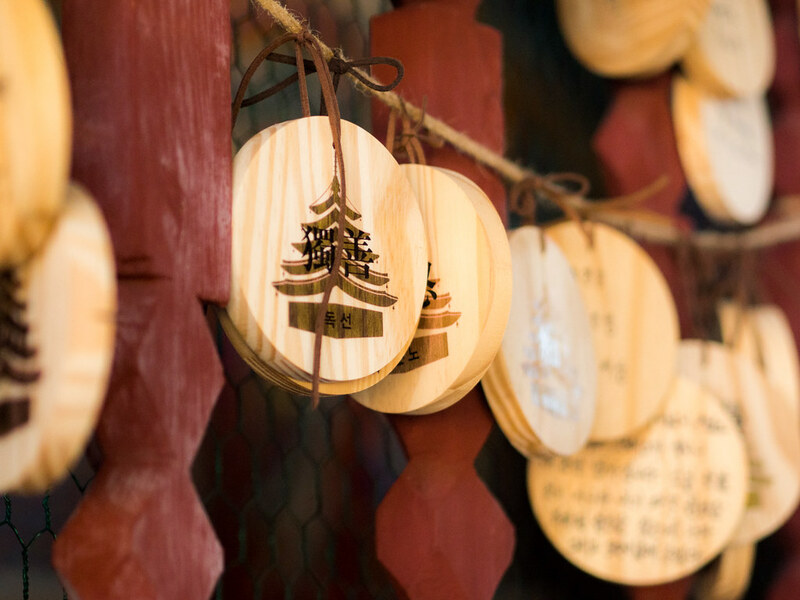 The monks in Korea have settled in beautiful natural places and built their shrines there. The most famous here is the temple of Beopjusa. 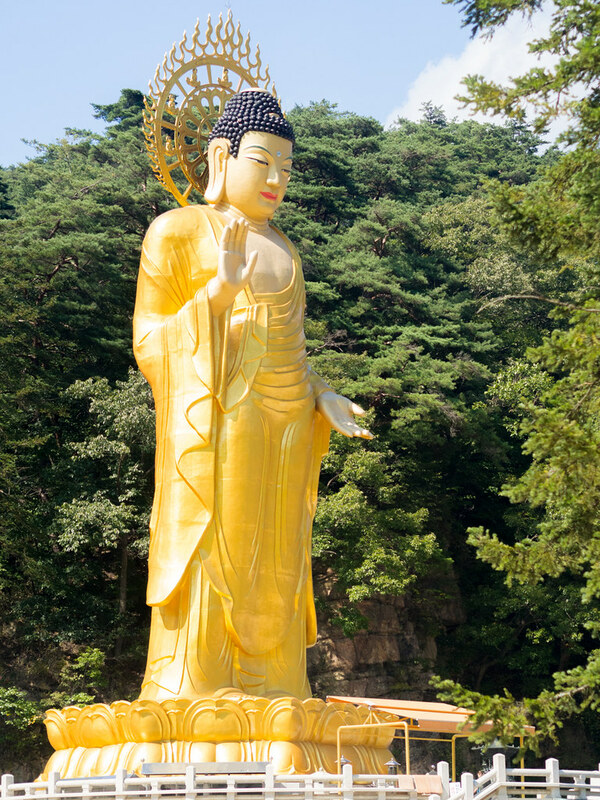 According to some sources, there is also the world’s largest standing statue of Buddha. However, these sources apparently did not verify their sources, because the statue is definitely not that big. We learnt some new tricks for picture taking from the young Koreans. With the number of selfies they make every day, they should be awarded the Nobel Peace Prize. 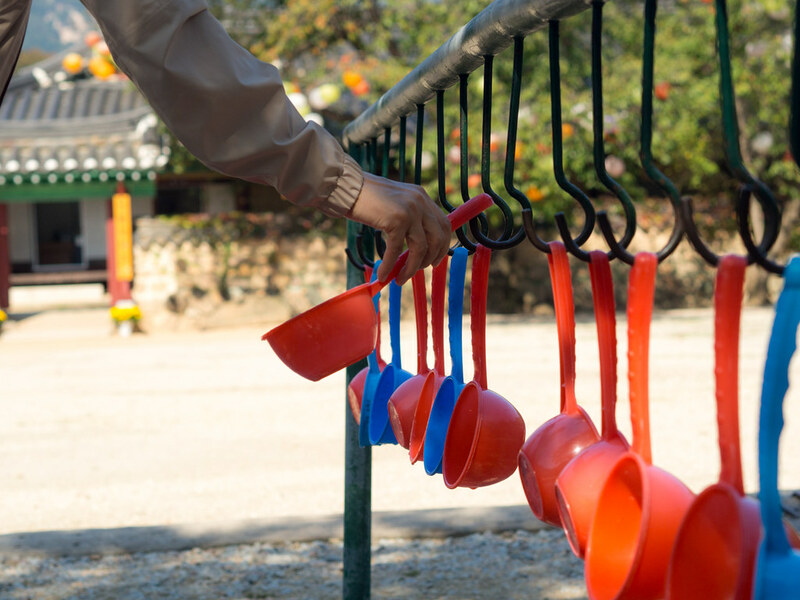 One of the things you do not need to keep in mind in Korean National Parks is water. At the temples, you will usually find a stream of pure, icy and, above all, refreshing water, along with a cup or a ladle hanging nearby. We had to shorten our trip due to a bad weather, so we were forced to hide in one of the restaurants. Even though none of the staff understood English, we were able to order a hot pot full of bulgogi. 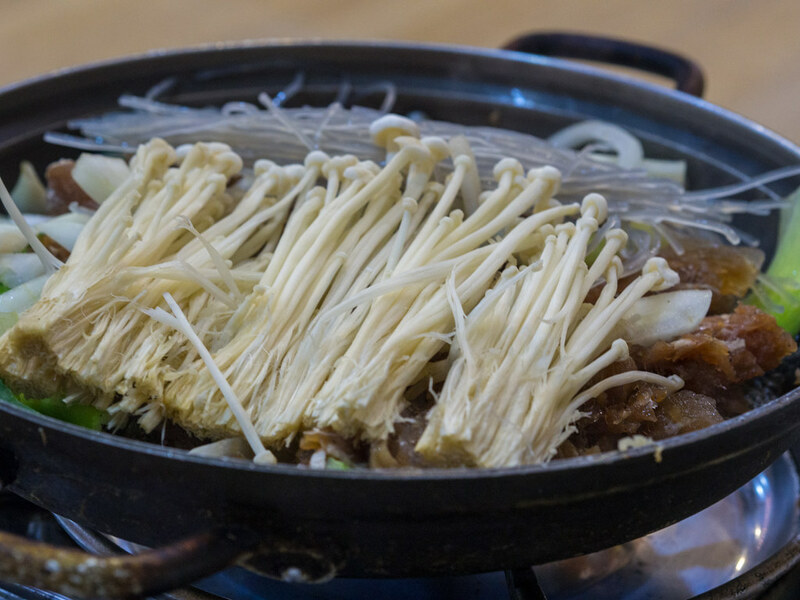 Bulgogi is a pork broth with plenty of vegetables, meat and noodles. Sometimes they add also mushrooms. But what the lady brings hardly fits on the table. In addition to the still boiling soup, she puts a dozen bowls with sides dishes of all kinds in front of us. 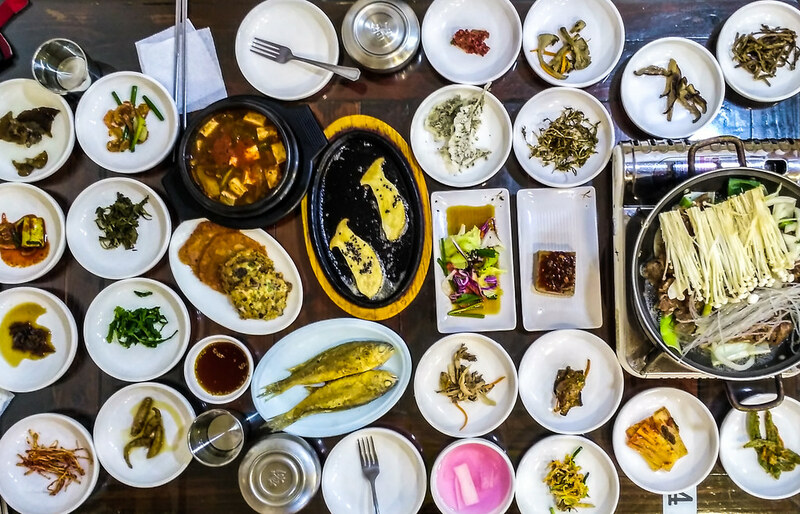 Vegetables we have not seen in our life, fried mushrooms, fish and, of course, kimchi. Kimchi is basically a cabbage put in salt and then rinsed with water until the salt washes away. Then, a lot of spices and chilli peppers are added to ensure the final product is very spicy. The waitress stays at our table for a long time. She types the names of side dishes one after the other into a translator and shows us the English result. In vain, we try to explain, that we still have no idea what we are actually eating. The weather did not improve during the night, so the next day we head back to our temporary home in Daejeon. The advantage of small towns like Songnisan is that there are ticket machines at the bus stations which also receives European cards instead of the vendor behind the counter, who does not. At such a transport hub, as Daejeon, we had to always pay in cash.